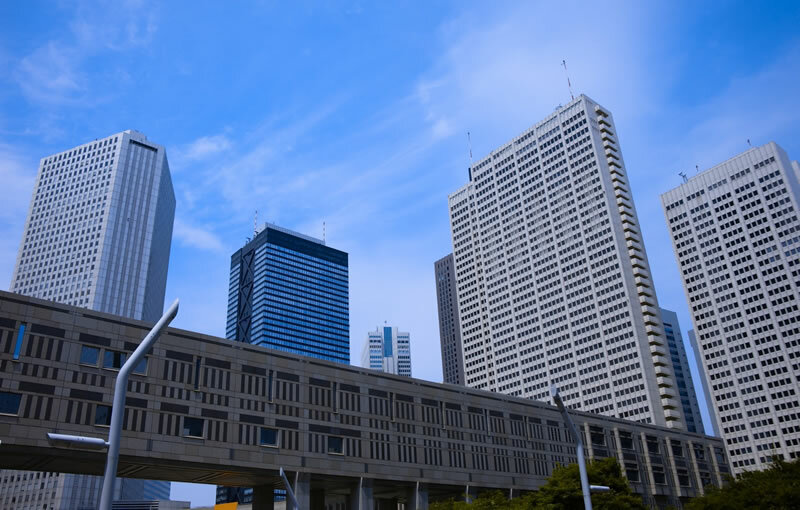 Dominated by the Tokyo Metropolitan Government, the west exit is a forest of towering skyscrapers, while the east exit is crowded with department stores, a massive entertainment district and a flood of people. Add the newly-developed south exit area, and you have Japan's most dynamically moving station: Shinjuku. 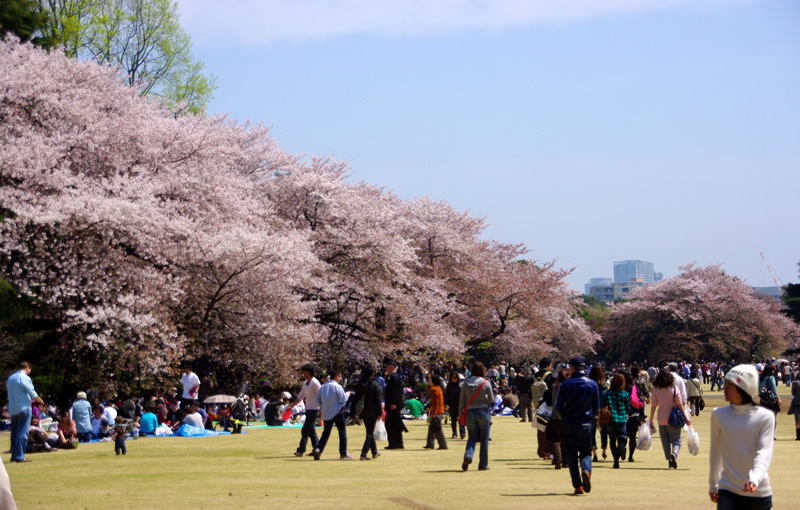 A short way away are Shinjuku Gyoen and the Meiji Shrine, both filled with peaceful green, making this metropolitan area have something for everyone. 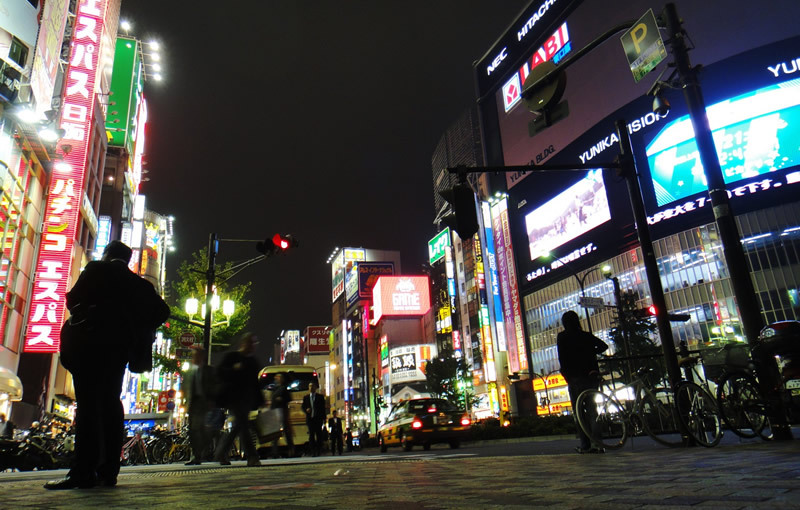 Even into the wee hours, people are always moving through Shinjuku, but Kabukicho stands out even in Shinjuku for being a 24-hour town. It is known to all as the biggest entertainment district in the country. Meals are one of the greatest pleasures when you're taking a trip, and Kabukicho has countless places to eat and drink from every land, so you can always find what you're in the mood for. It is worth it just to see the busiest place in Japan, as you can really get a sense of the mega city that is Tokyo there. Nestled in next to Hanazono Shrine in the Kabuki-cho area of Shinjuku is Shinjuku Golden Gai, a small district of fourplex tenement houses among which run narrow lanes. The tenement houses host a variety of distinctive bars and lounges, and many patrons enjoy visiting multiple locations in one outing. A constant flow of people come to Shinjuku Golden Gai, where they are captivated by interesting conversations with the proprietors or other customers while enjoying a drink and a bite to eat. Many of the older establishments retain their look from the middle of the twentieth century, while newer ones are known for their creative approach. 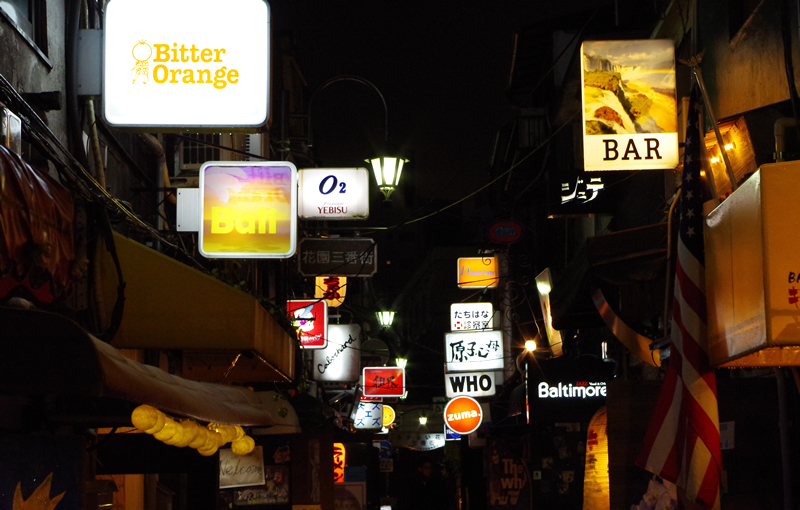 A town that does not sleep, Shinjuku Golden Gai is a wondrous corner of Shinjuku. Walk past the many department stores near Shinjuku's west exit and into the skyscraper district and you will find that many of the buildings have observation areas on restaurant floors, so you can look out on Tokyo at night, making the neon lights look like fallen stars. It is also a convenient area for touring as there are many fine hotels nearby. Shinjuku Gyoen was once the villa of the Naito clan, rulers of the Takato domain, but became the Shinjuku Botanical Park in 1879 and was used for official garden parties for the Imperial household until after the Second World War, when it became a well-known national park. Boasting enough land to hold 12 Tokyo Domes, it is a place where you can enjoy the natural changes in the seasons, despite being in the middle of the city, plus it is a beautiful example of a landscape garden, which are rare in Japan.